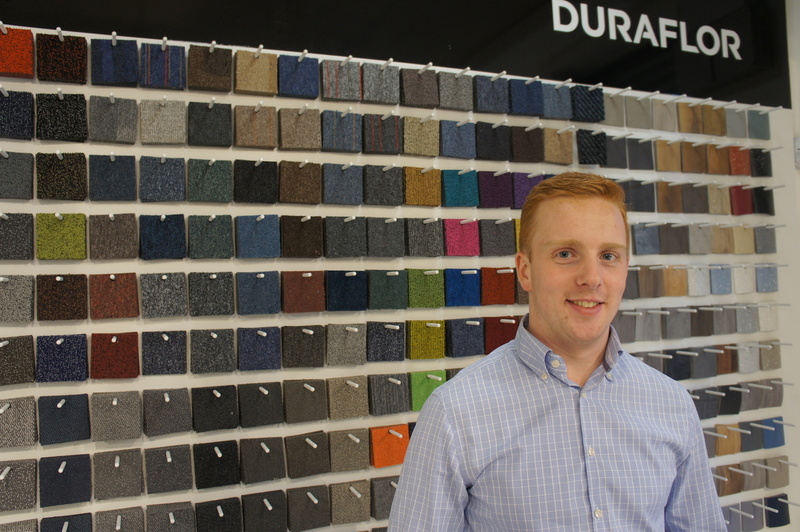 We are pleased to welcome Elliot Dunn to the Duraflor team as Business Development Manager for London and the South. Elliot has plenty of experience in the fit-out market and wider built environment. 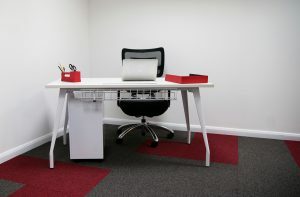 He is also keen to be assistance to as many of our customers as possible in the coming months. 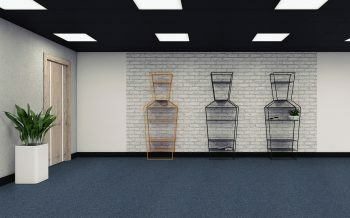 We know he is going to have plenty to talk about, as we are introducing new ranges and concepts in all four quarters of 2019. Elliot can also showcase our refreshed London showroom, for those looking to drop in for a coffee or afternoon drink in our bar as they head home. 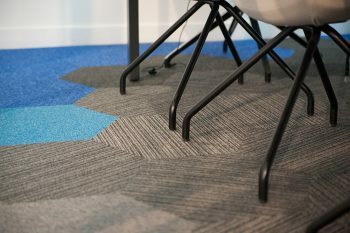 In late 2018, we had a flood in our showroom, so we have laid a new floor that features some of the most popular products of 2018 and we have updated our pegboard to highlight our new branding – the whole thing looks really stunning and this is just the beginning of what we hope is a great year for us and all our customers. If you wish to get in touch with Elliot to hear about our exciting plans, we look forward to hearing from you – [email protected].